Buy Springwall Melody Pillowtop Queen Mattress Set #:MELODYQP $1599.97 Regular Price $699.00 Sale Price $900.00 Savings. 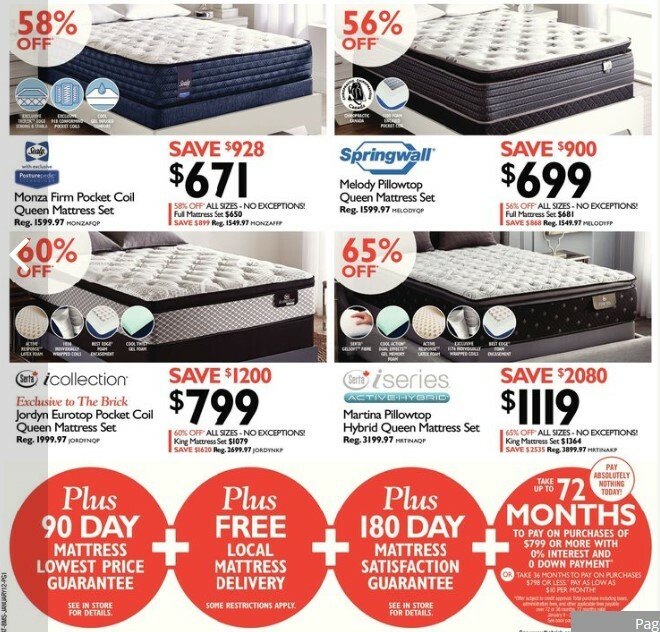 Serta iCollection Jordyn Eurotop Pocket Coil Queen Mattress Set #:JORDYNQP $1999.97 Regular Price $799.00 Sale Price $1200.00 Savings. 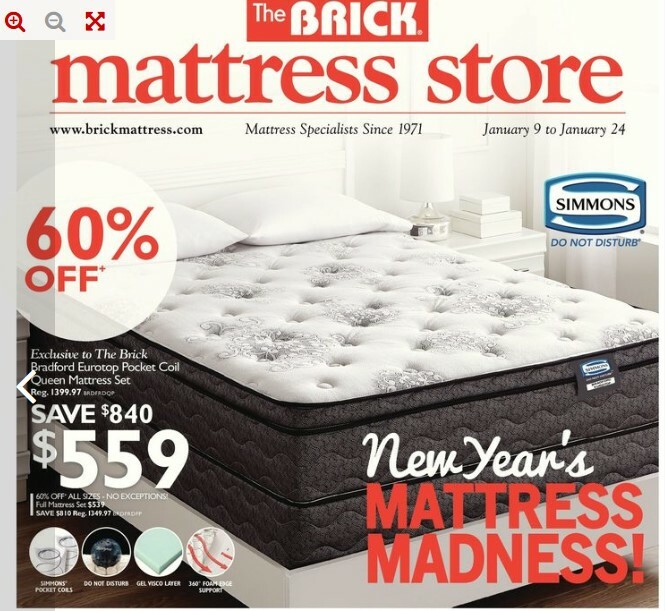 Serta iSeries Active-Hybrid Martina Pillowtop Hybrid Queen Mattress Set #:MRTINAQP $3199.97 Regular Price $1119.00 Sale Price $2080.00 Savings. 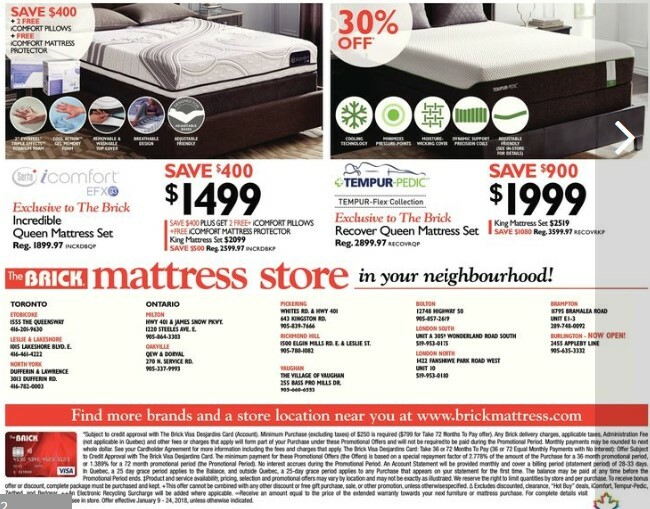 Stearns & Foster Sepang Firm Queen Mattress Set #:SEPANGQP $3199.97 Regular Price $1499.00 Sale Price $1700.00 Savings 53% off. Authentic craftsmanship. A tradition of quality. Finest materials. 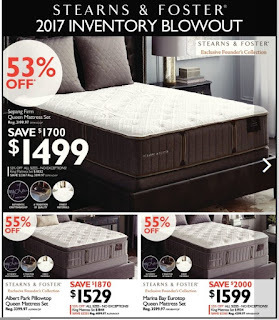 Stearns & Foster Albert Park Pillowtop Queen Mattress Set #:ALPARKQP $3399.97 Regular Price $1529.00 Sale Price $1870.00 Savings 55% off. Authentic craftsmanship. A tradition of quality. Finest materials. 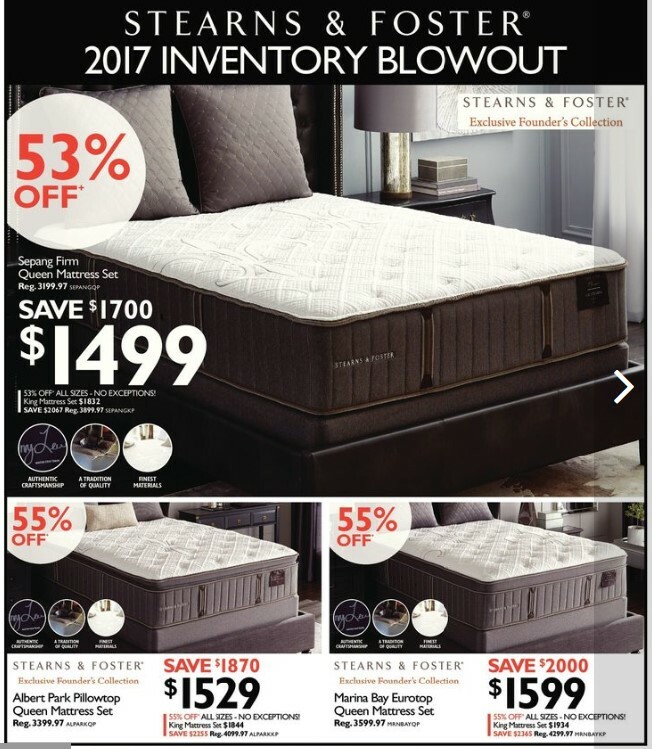 Stearns & Foster Marina Bay Eurotop Queen Mattress Set #:MRNBAYQP $3599.97 Regular Price $1599.00 Sale Price $2000.00 Savings 55% off. Authentic craftsmanship. A tradition of quality. Finest materials. Serta iCollection Incredible Queen Mattress Set #:INCRDBQP $1899.97 Regular Price $1499.00 Sale Price $400.00 Savings Save $400.00 + 2 free icomfort pillows + free icomfort mattress protector. 2" everfeel triple effects titanium foam. Cool action gel memory foam. Removable & washable top cover. Breathable design. Adjustable friendly. Tempur-Pedic Recover Queen Mattress Set #:RECOVRQP $2899.97 Regular Price $1999.00 Sale Price $900.00 Savings 30% off. Cooling technology. Minimizes pressure-points. Moisture-wicking cover. Dynamic support precision coils. Adjustable friendly (see in-store for details).